The 4G mobile internet wars are heating up – while Bharti Airtel has taken a lead by launching their 4G services across 296 towns and cities in India, other telecom operators like Vodafone have announced that they will start offering 4G connectivity by end of the year. Reliance Jio Infocomm have also reiterated that their 4G services will be available by December of this year. BSNL has 20MHz spectrum in 2500 MHz band in 15 Licensed Service Areas (LSAs) where the 4G connectivity is expected to come up first. BSNL is also currently in talks with MTS to launch 4G services in 800 MHz, but no official announcement has been made as yet. Most existing Indian telecom operators including BSNL are quite wary of Jio Infocomm’s aggressively priced 4G services. Jio’s 4G tariff are expected to be extremely cheap compared to other providers. Shrivastava added, “We compete with each other and share infrastructure with Reliance Jio as well. In today’s scenario, it should not be seen as a competition as the objective is to serve consumers”. He also said that BSNL might take the Wi-Fi route to offer 4G services an are currently in talks with other telecom operators for Sharing of their spectrum. Jio Infocomm has pan-India BWA spectrum in 2300 MHz band, and has also acquired airwaves in 800MHz and 1800MHz in the recently-concluded auctions. It seems that BSNL also wants to play the price card, and may even launch 4G at rates below Jio Infocomm. According to BSNL sources, the rates for 4G connectivity will announced later in December this year. 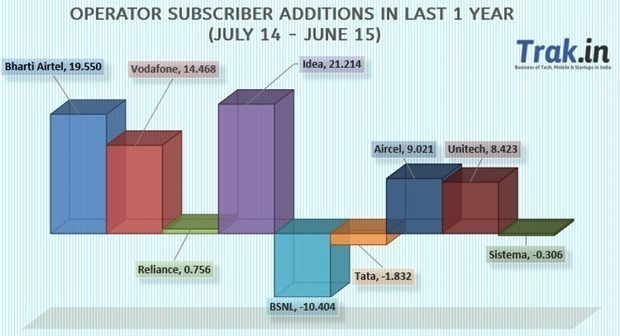 BSNL as had a rough 2014-15 in terms of subscriber growth – they have lost more than 10 million subscribers between July 2014 to June 2015, more than any other Indian operator. BSNL’s subscriber base stands close to 80 million with a market share of less than 8 percent. 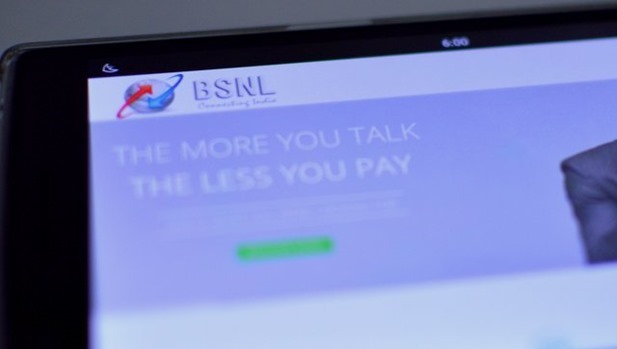 With launch of competitively priced 4G services, BSNL is hoping to get back on the positive growth track, which has been missing for past couple of years. "BSNL Will Start Offering Competitively Priced 4G Services By March 2016", 3 out of 5 based on 14 ratings. There is an auction going to happened for the 700MHz. I wish BSNL grab it asap. That will make happy 4G users, and increases the subscriber base too. Forget it. It is too costly. the next generation will go to youtube as tv channel, if speed increases and fix cost per month. Launching 4G? Oh! Come on… first improve your current services. No need to launch new services. Atleast BSNL has to provide its existing service without any problem.